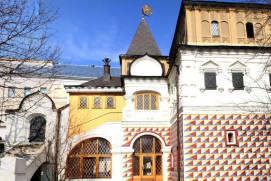 An unusual museum called “Moscow Lights”Russian: Ogni Moskvy or Огни Москвы is situated around the historical Pokrovka and MyasnitskayaRussian: Pokrovka or Покровка; Myasnitskaya or Мясницкая pedestrian streets. 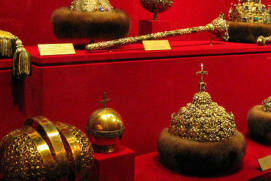 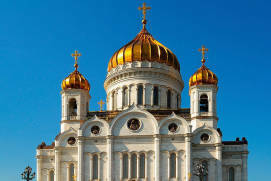 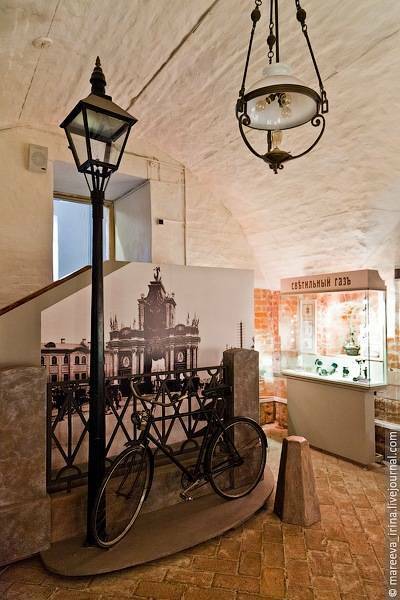 This museum focuses on the history of public lighting in Moscow from the Middle Ages until today. 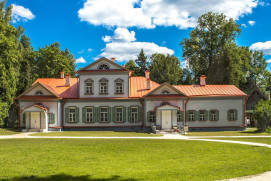 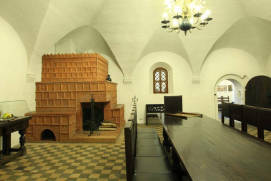 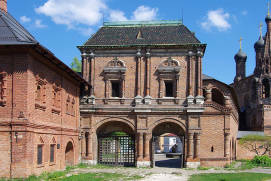 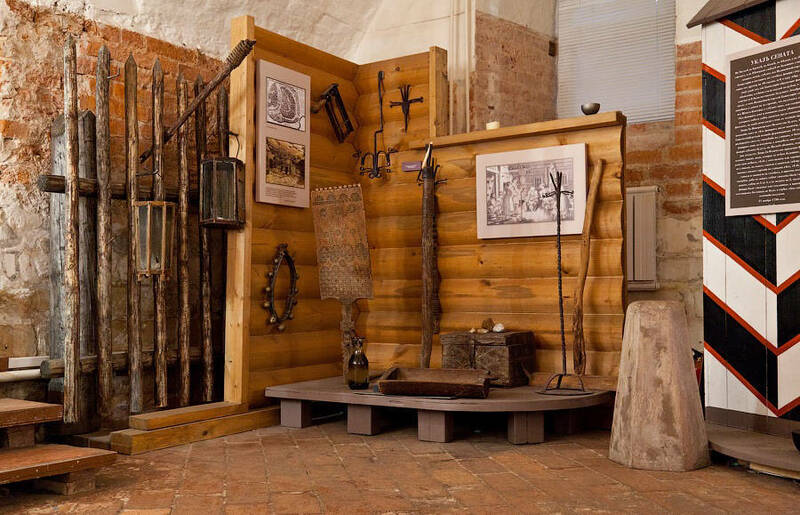 It occupies the old two-storey chambers owned by the Boyarsmembers of the highest rank of the feudal society in Russia Protopopovs built in the 17th century. 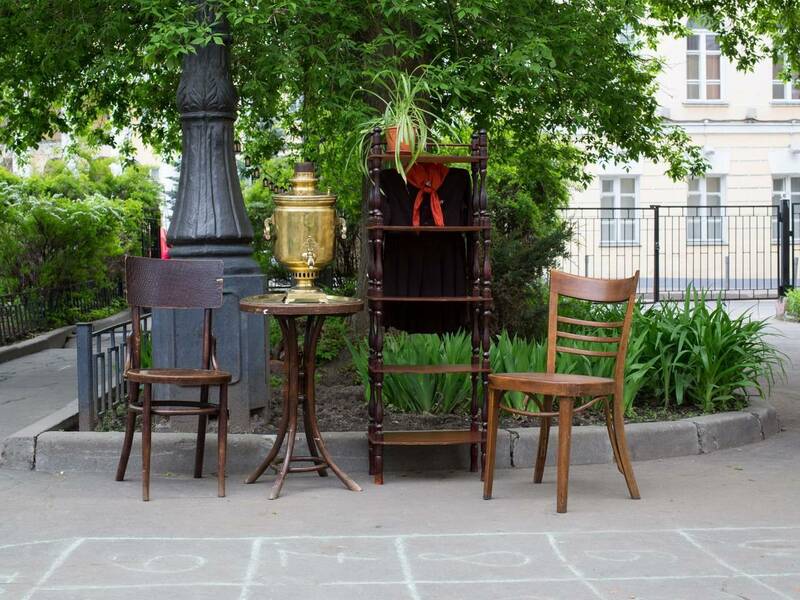 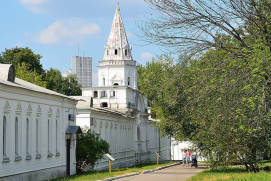 The exposition begins outdoors; in front of the museum there is an 18th century lamp post with an oil lamp inside, a 19th century gas lamp, light posts dating back to Soviet times and lighting masts. 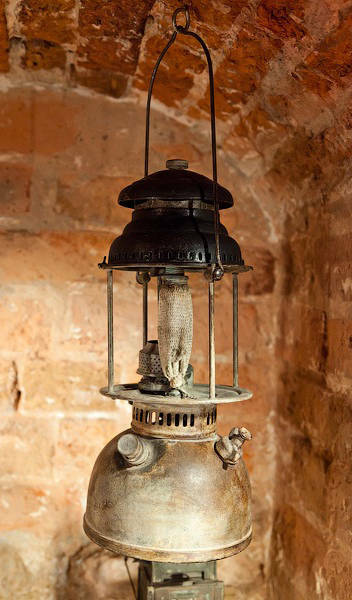 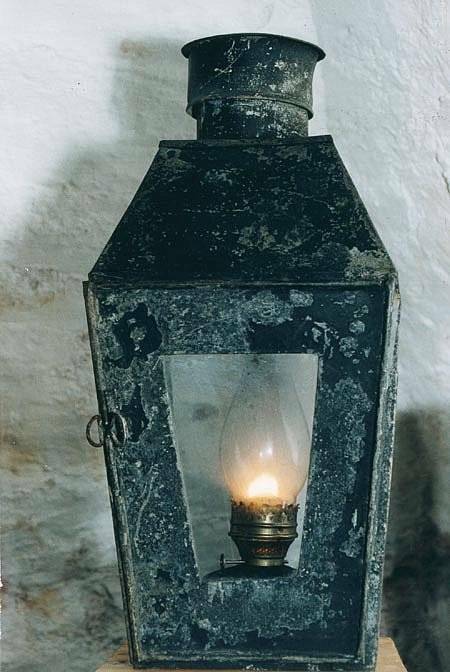 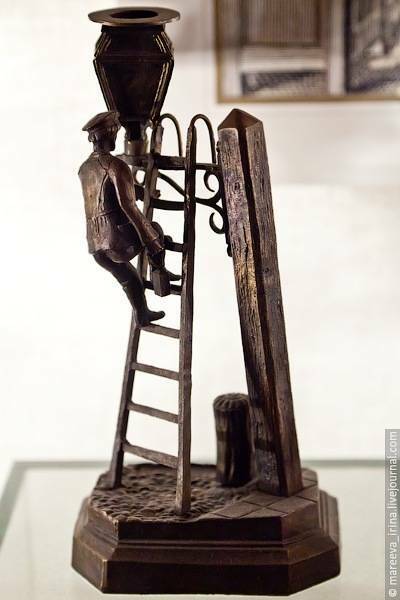 The museum tells the story of how and when the first street lamps appeared in Russia, beginning from the time of the first Muscovites, who spent their evenings in the light of a rushlight, a piece of coal or a candle. 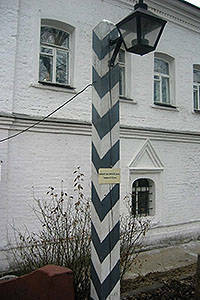 Oil and kerosene street lamps did not appear in Moscow until the mid 19th century. 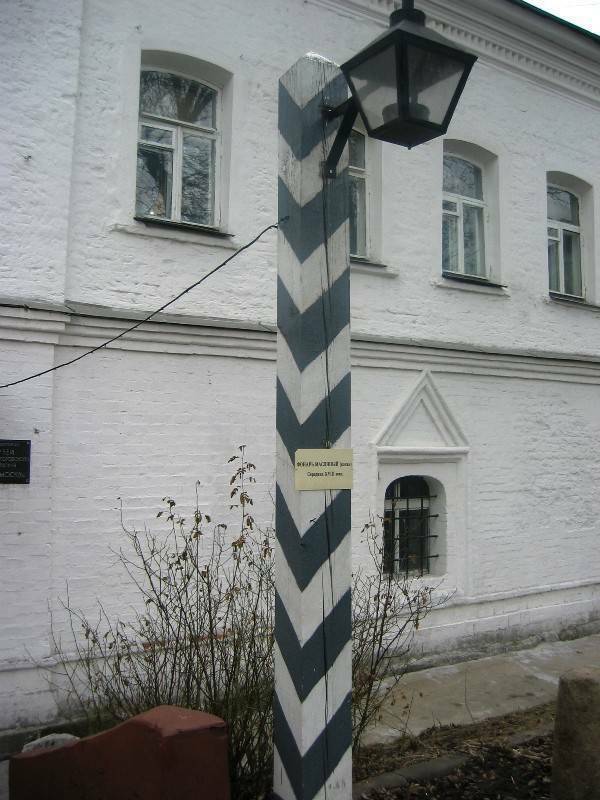 They had to be lit and put out every day. 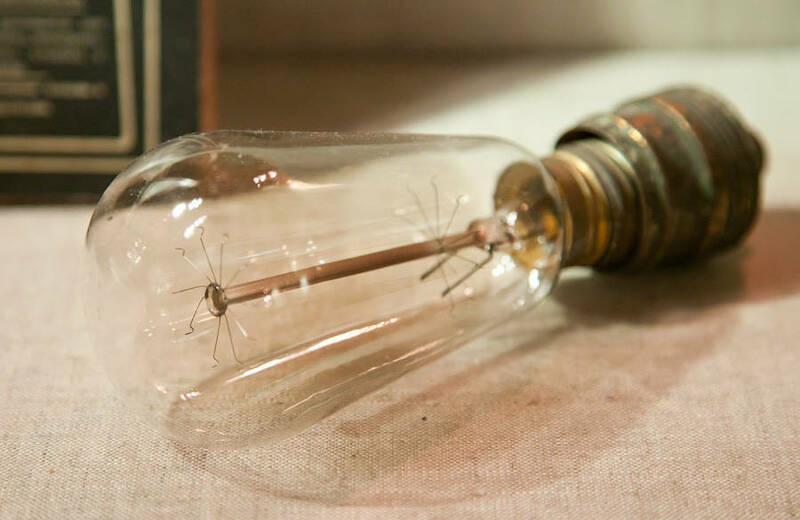 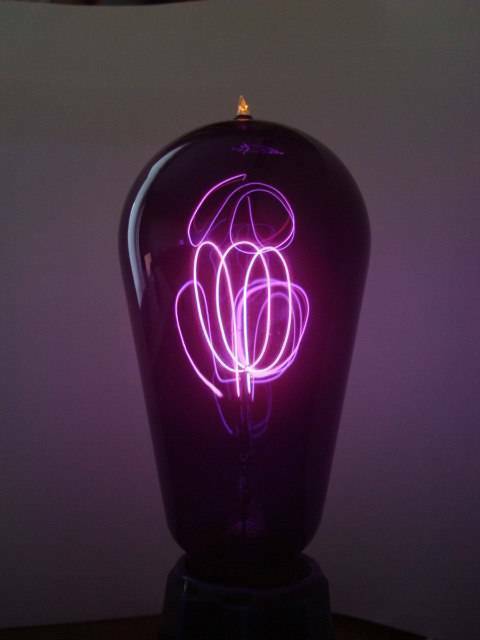 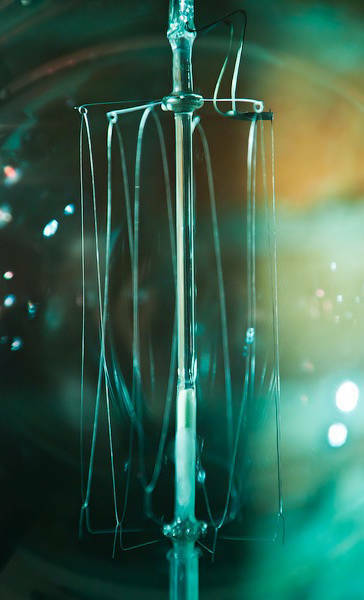 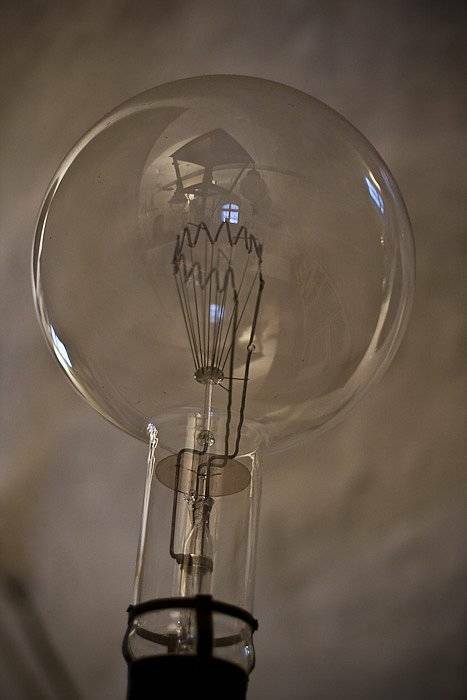 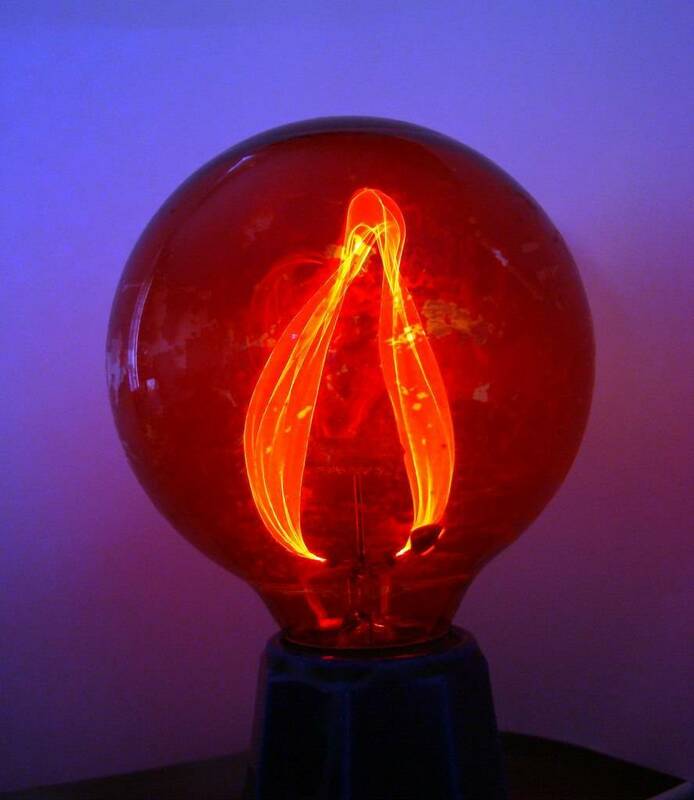 Finally, the first electric lights appeared in the late 19th century. 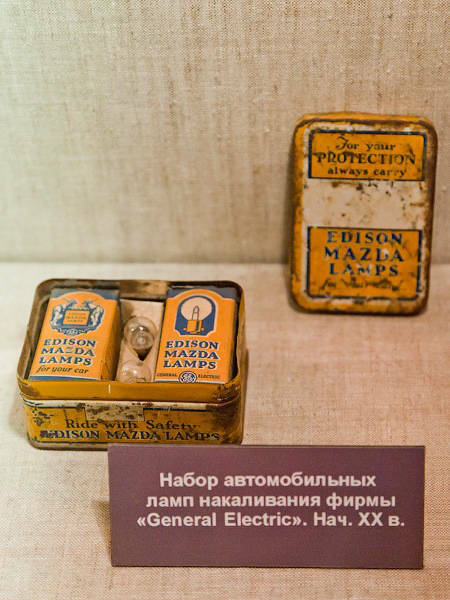 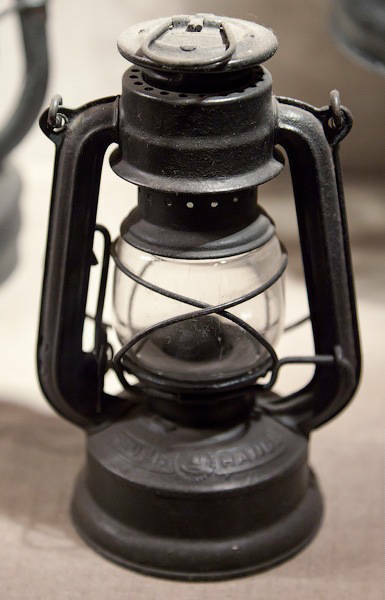 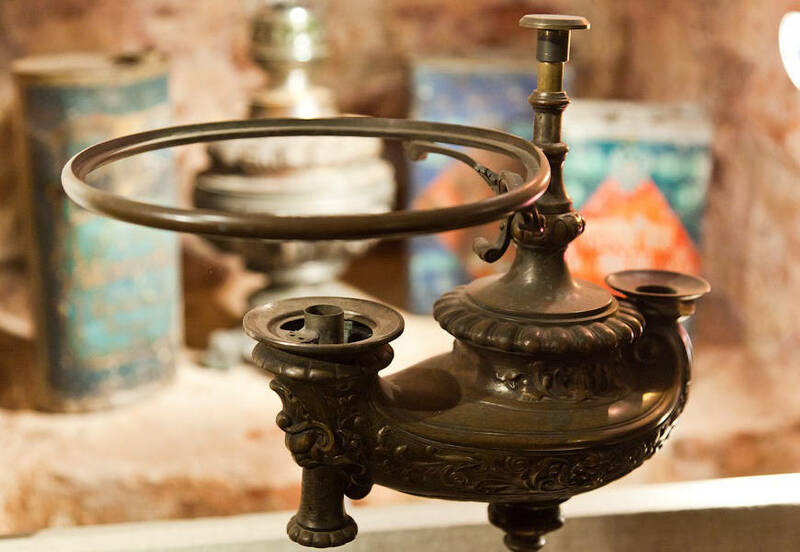 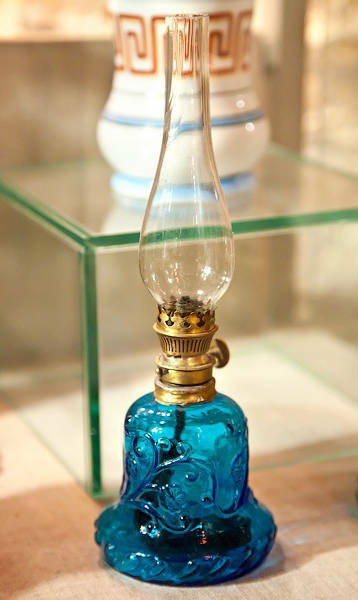 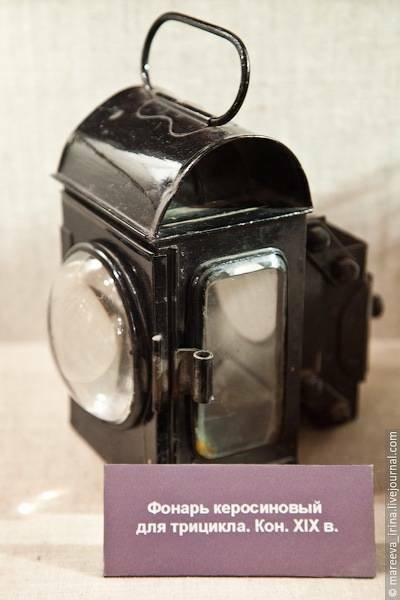 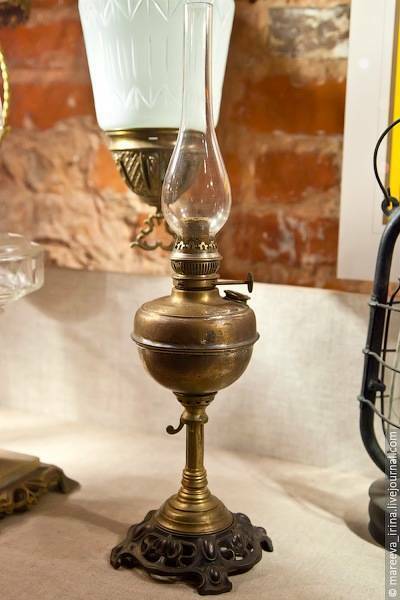 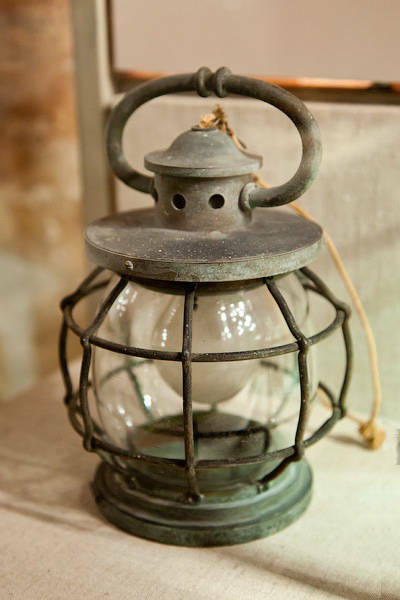 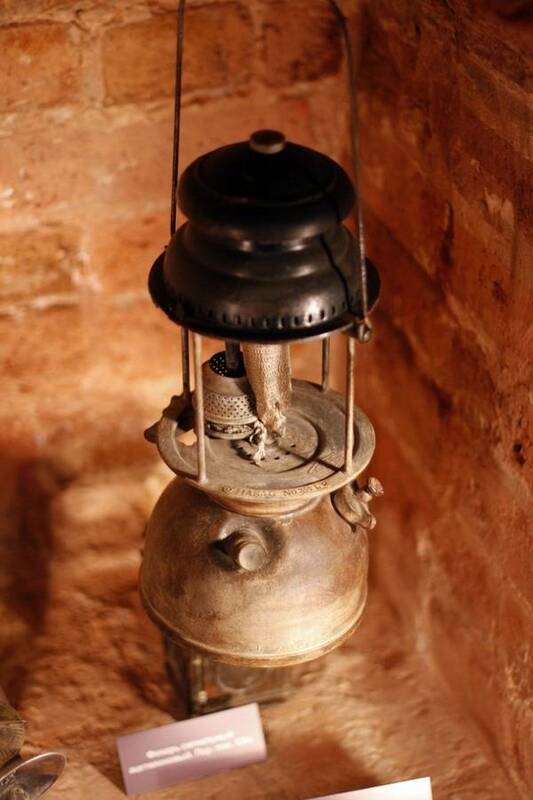 In the museum, you can see various hand and street kerosene lamps, exquisite lamps of the early 20th century, and functional lamps dating back to the Soviet times. 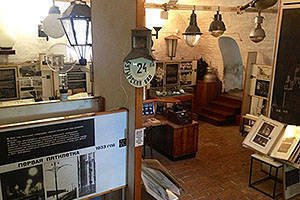 A separate display tells the story of electric clocks in the city. 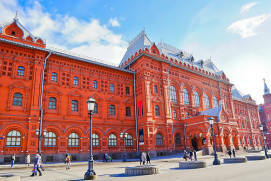 Besides the well known Tretyakov gallery and the State Historical Museum, there are a lot of interesting galleries and (house) museums in Moscow. 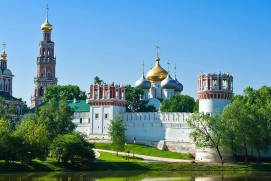 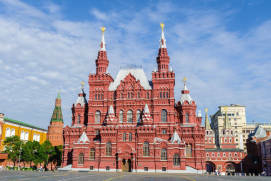 If you want to learn more about best museums in Moscow or to visit any famous exhibition hall, moscow museum of modern art, you can find a lot of useful information on our webpages. 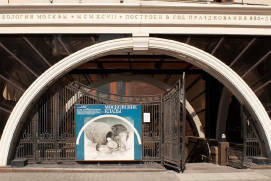 As well the above features, the Lights of Moscow Museum contains a lot of illustrative materials, including photos, drawings, and paintings. 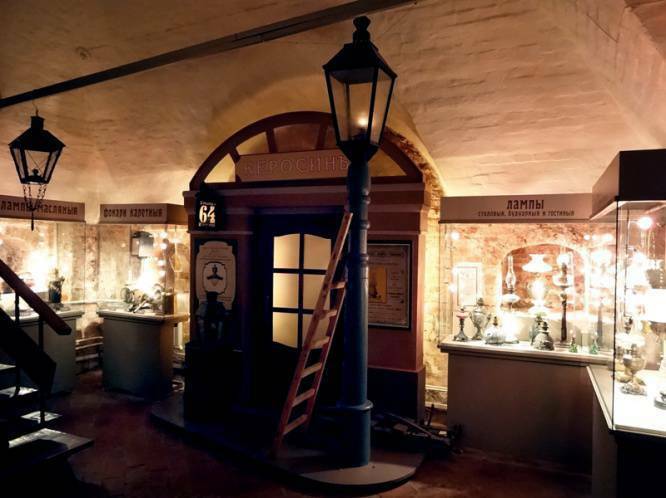 The first street lamps and lamplighters are featured here, showcasing festive illuminations and drafts of lighting devices. 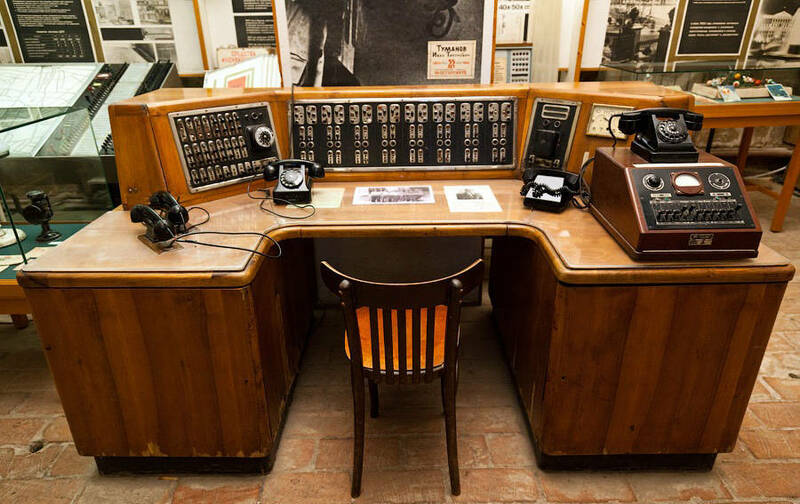 The jewel in the museum’s crown is a control panel for switching street lighting on and off during the Nazis’ air strikes in Moscow. 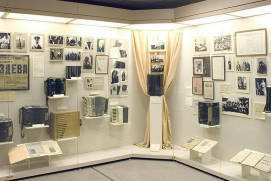 You can even hold some of the exhibits and examine the way they are designed. 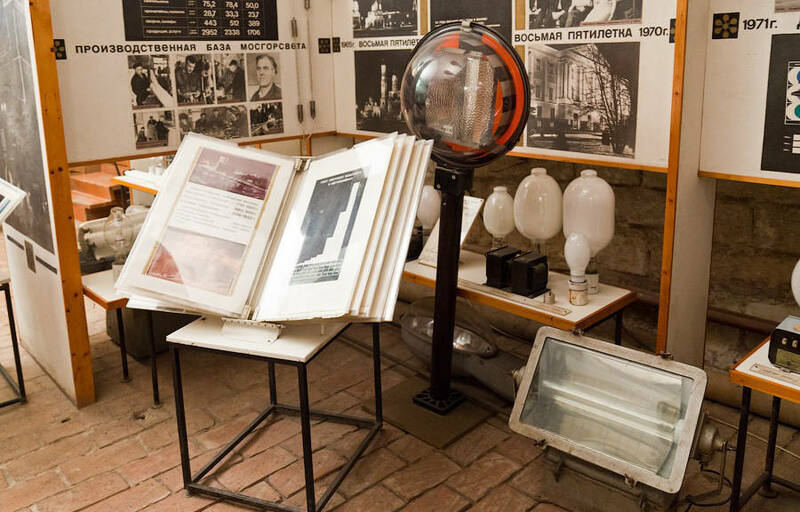 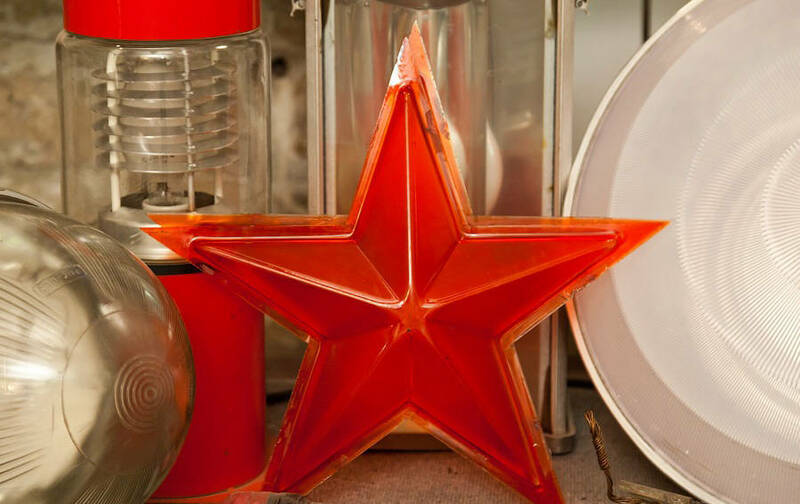 The museum explains what light is and what properties it has, the difference between mercury and natrium lamps, how many lanterns there are in Moscow today, and much more. 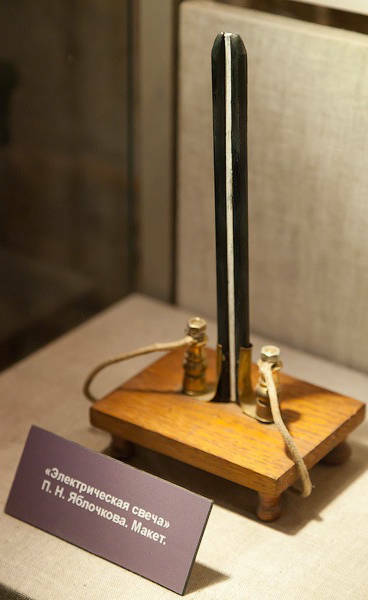 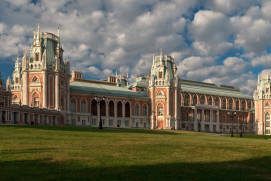 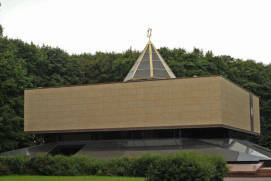 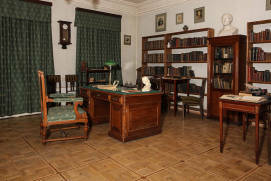 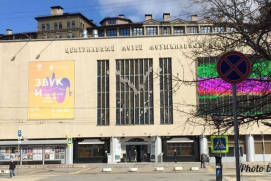 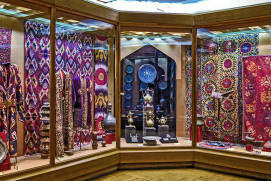 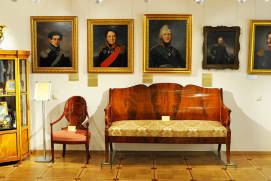 The Moscow Lights museum is also a unique source of information about the history of the Moscow lifestyle – as well as lighting, it displays furniture, interior items, paintings from the 18-20th centuries, automobile and bicycle equipment as well as the portraits and photographs of the Muscovites who used these things. 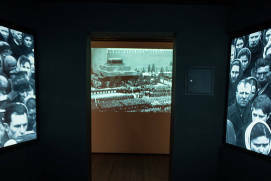 Every exhibit unveils the life of a particular person and, in so doing, the life of the whole country. 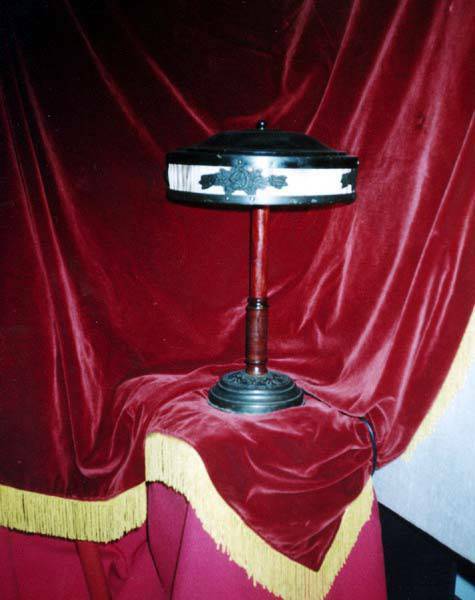 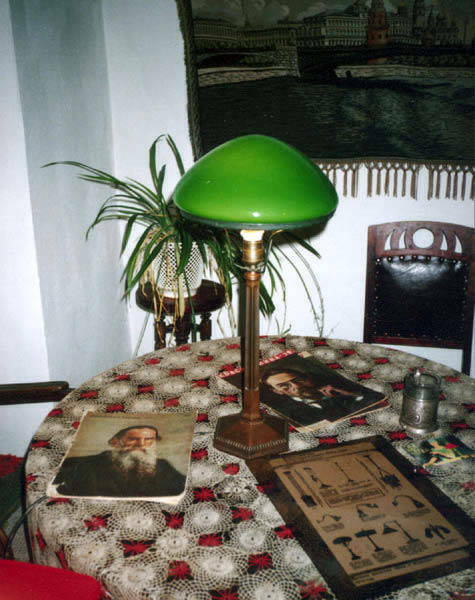 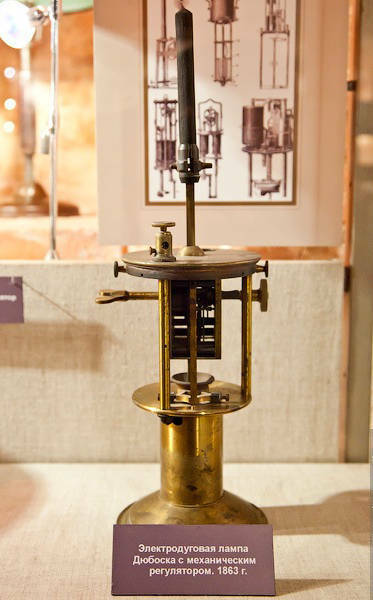 In the museum, you will see numerous home and office lamps. 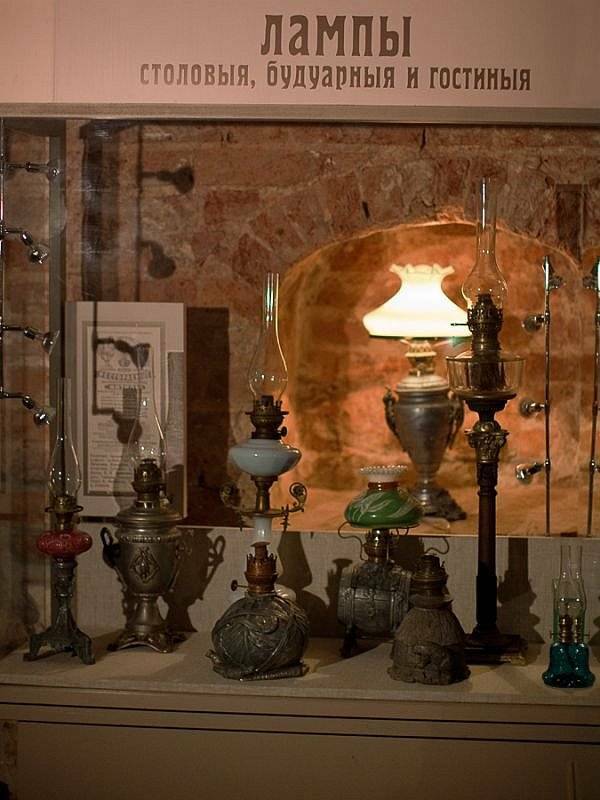 Among the most famous of these are the legendary lamps of the 1930s, i.e. 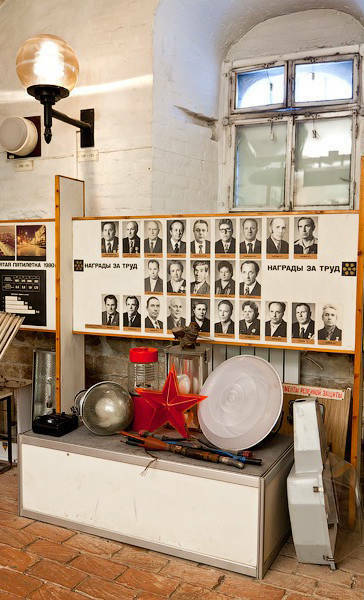 those from Stalin’s time. 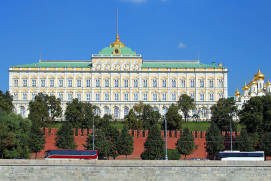 They may have lit the offices of the people who worked in the Kremlin or in Lubyankathe popular name for the headquarters of the KGB and affiliated prison on Lubyanka Square. 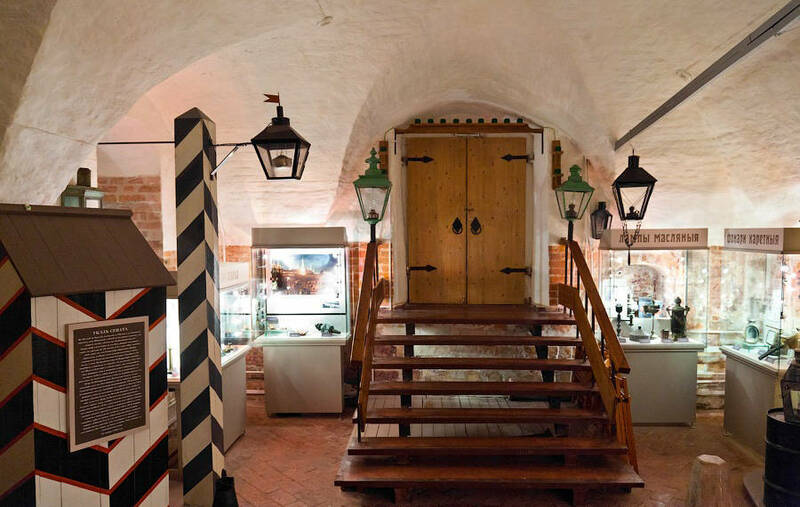 The museum runs numerous themed individual sightseeing and educational programmes alongside interactive group sessions for children and adults. 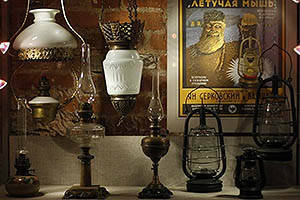 Walks with candle lamps along the old side streets around the Moscow Lights Museum are particularly interesting for tourists. 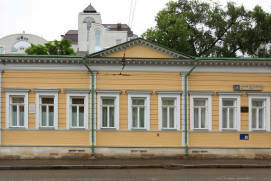 Close by, there is a number of architectural monuments and historic mansions which such famous writers and poets as A. Pushkin, D. Venevitinov, A. Galich, Y. Nagibin, and many others visited and lived in. 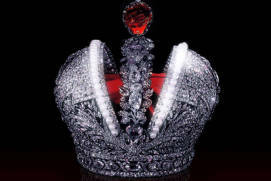 Mo: 11 a.m. - 6 p.m.
Tu: 11 a.m. - 6 p.m.
We: 11 a.m. - 6 p.m.
Fr: 11 a.m. - 6 p.m.
Mo: 9 a.m. - 7 p.m.
We: 9 a.m. - 7 p.m.
Fr: 9 a.m. - 7 p.m.
Sa: 9 a.m. - 7 p.m.
Su: 9 a.m. - 7 p.m.
From 50 to 150 rubles depending on visitor category and programme of visits. 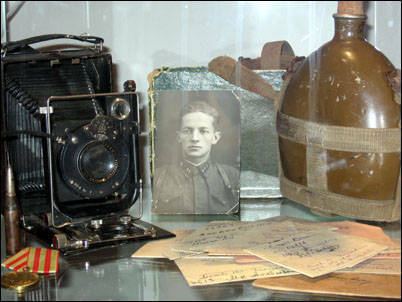 Amateur photography is included in the ticket price. 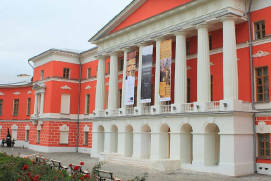 Video shooting of excursion programmes is not allowed. 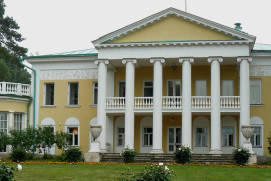 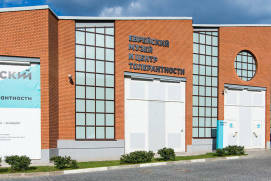 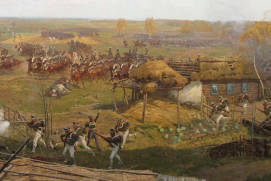 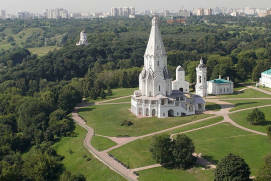 The museum hosts master classes, children's birthdays, holidays, tours in Russian and English. 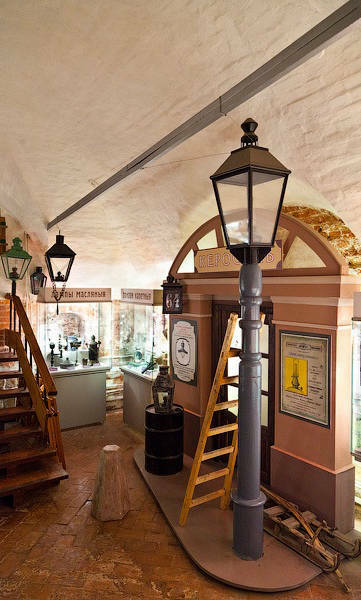 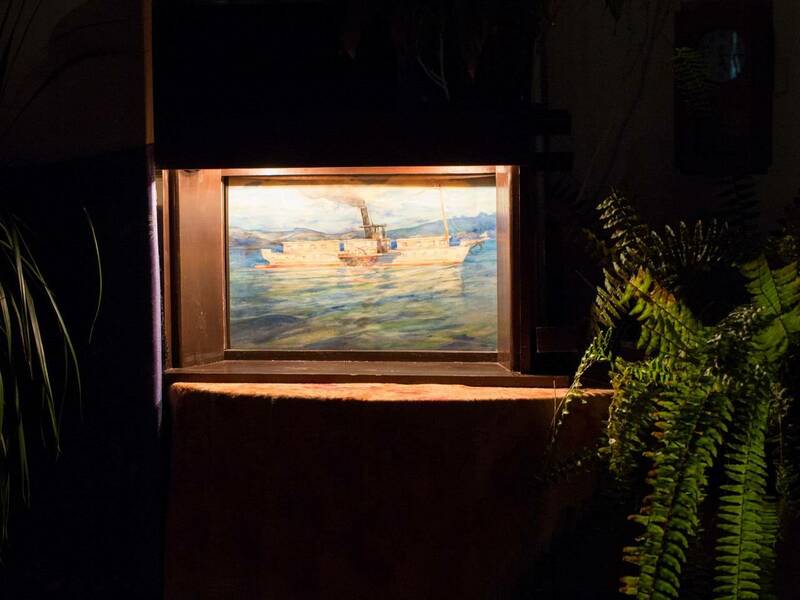 A small, inconspicuous museum outside keeps cozy and warm inside! 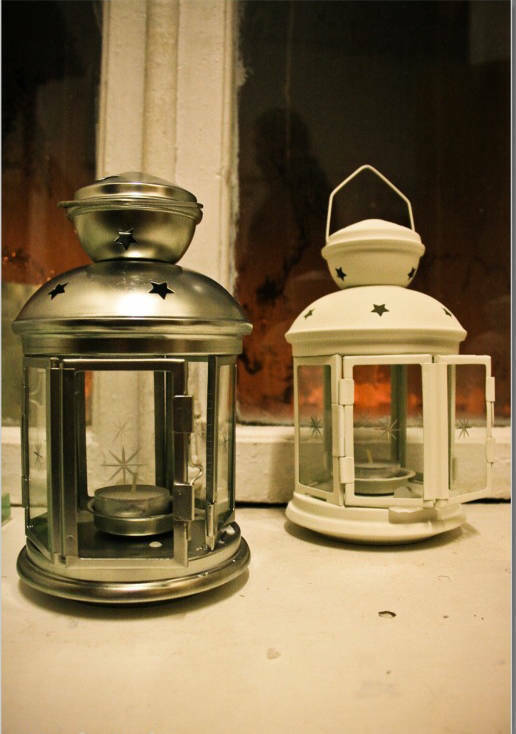 Who would have thought that inside was hidden the magic of street lamps. 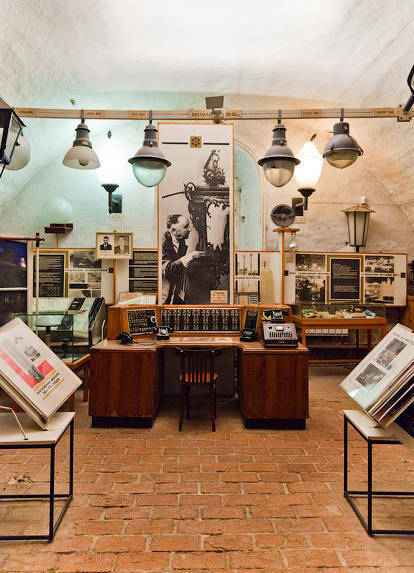 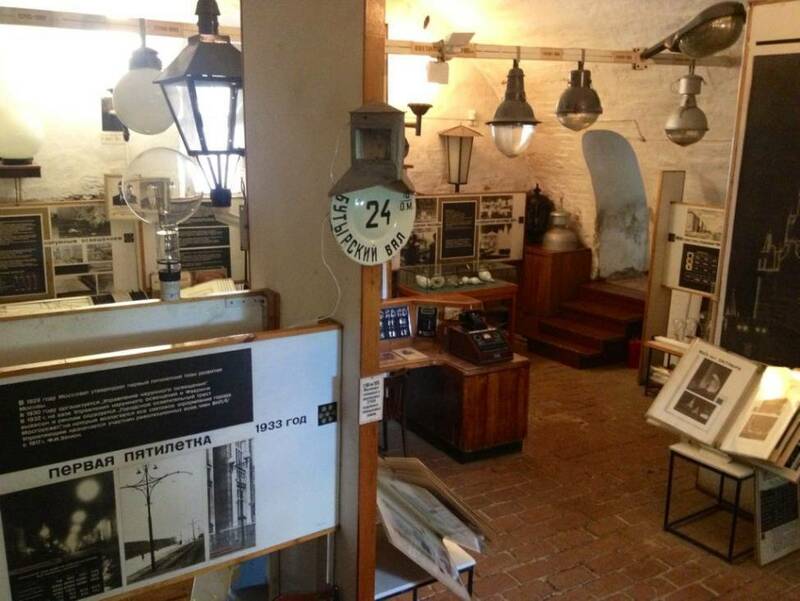 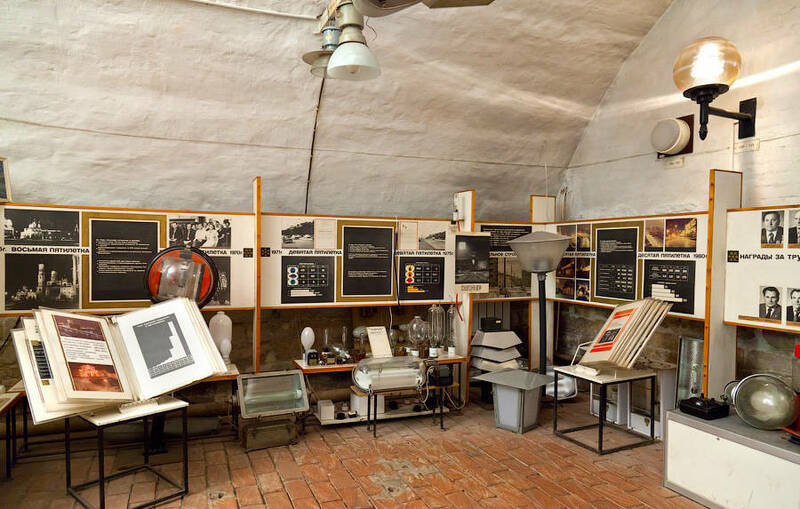 The exposition of the museum is dedicated to the history of street lighting. 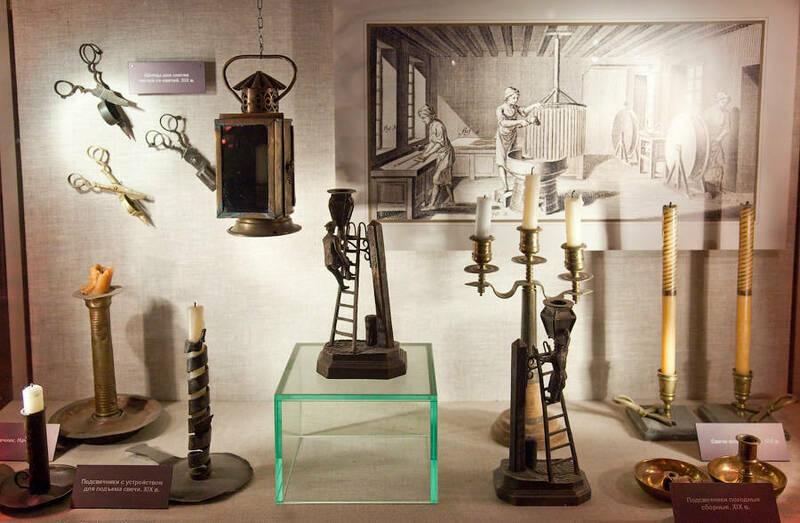 You can find out what is chips of kindling wood, how to set it on fire properly, children are allowed to touch the exhibits. 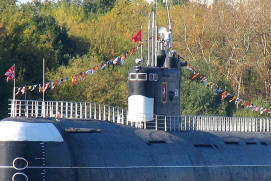 We came in the morning, and besides us there were no visitors. 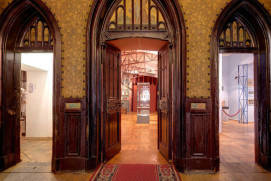 The girl-cashier made a tour of the first two halls, although we did not pay anything extra. 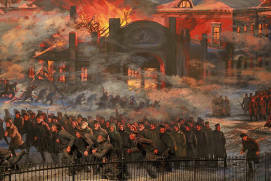 There is interesting exposition; it was interesting to learn how the evening city acquired a modern look. 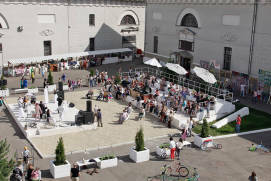 There are many additional activities for children (for example, the possibility of drawing with sand). 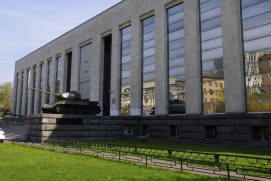 The museum itself is not very large, there are 4 halls, 1 hour is enough for everything. 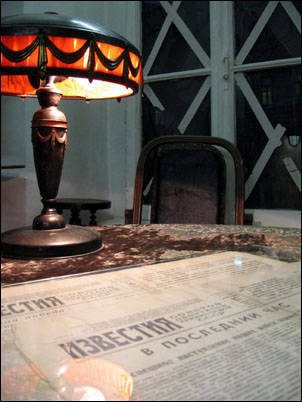 Already leaving, we noticed that the museum organizes evening tours through the Moscow streets, but, unfortunately, we did not have time to take advantage of the offer. 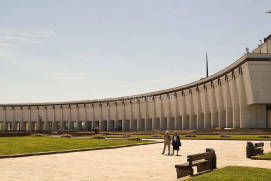 It's an excellent museum. 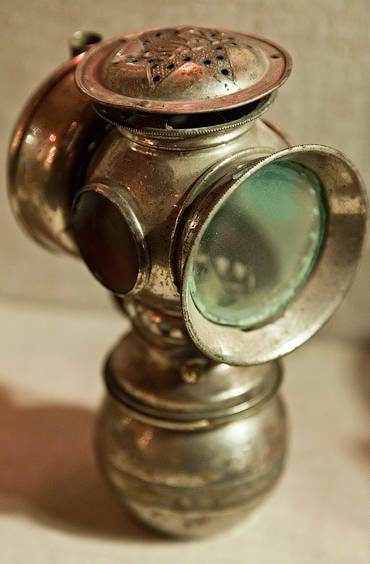 There are many interactive objects for children. 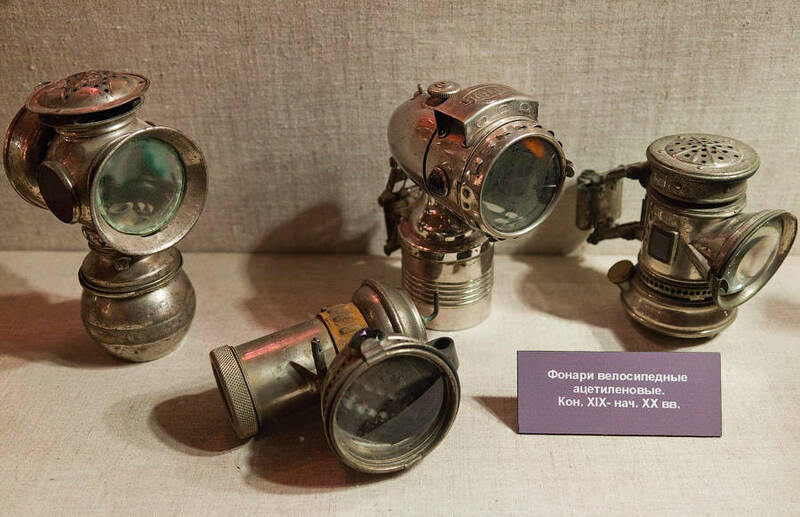 There is a quest for them, or you can just turn on various lanterns and light bulbs or play chess. 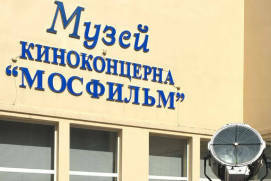 The staff is very positive, tells everything. 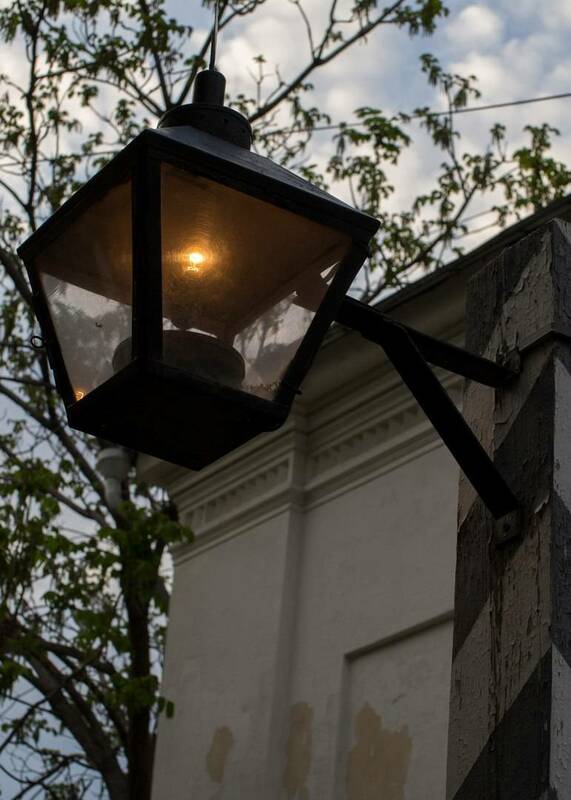 There are excellent places for taking photo.